My comeback to "loud pipes save lives" is "Hi-viz" is proven statistically to save lives and is universally required in every developed nation on construction sites and for road work, so why doesn't Mr. Harley rider wear Hi-viz not to mention a full face helmet. Geldscheisser, Benhameen, Chicago_FJR and 1 others like this. I rode a Zero in the Laurentians in Quebec, CA, for a few hours. Nice bike, good handling, excellent acceleration, but the 130 mile range made it something that I have no desire to own. 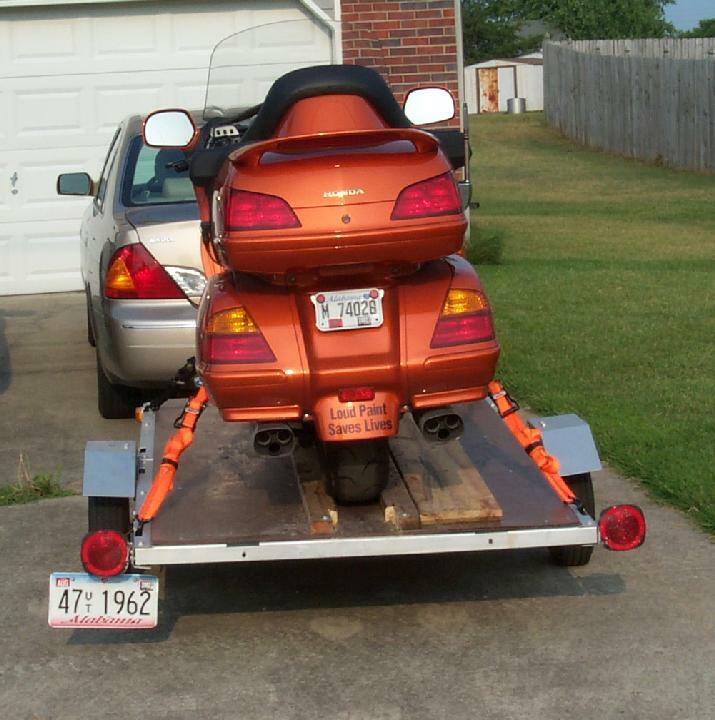 It's my brother-in-laws third bike, used as an auxiliary to their motor home. Anybody who is going to shell out $30k for an electric bike is probably experienced and has a niche use for it. That kind of buyer is not going to pay twice as much as a Zero, for half the range, because it's a Harley - especially when it's not going to attract any pole-dancers. ...........- especially when it's not going to attract any pole-dancers. Well maybe. It is electric; electricity goes thru wires; and, the wires are on poles. Somebody has to dance up those poles to keep things going. Anyone remember the Buell experiment ? The Harley crowd is evolving, at least some of them... the ones who have money for expensive machines and don't necessarily subscribe to the bad boy image... I see a lot more of them here (and metric cruisers) wearing appropriate gear, more hi-viz, and a few full face helmets... but the majority do not. I agree with you. At the HD store (clothing only, of course) in Chicago's O'Hare Airport there is a picture of 12 riders (10 m/c's and 2 passengers) riding past Wrigley Field. It's a beautiful picture, BTW. Of the 12 riders, 6 were riding 3/4 or full-face helmets. I was impressed w/that ratio! Yes I do. Bought a 95 model. Biggest POS I ever owned. Had a stack of recalls a bird dog couldn't jump over. Fairing frame broke. If Erik Buell can't look at a jap bike and figure how to mount a fairing that the frame won't break, really? Oh and how about mounting the rear shock that works backwards AND let's mount the muffler right next to it so it can heat up the oil in the shock and turn it into a hardtail. And anything over 80 mph pukes oil out of the motor and down that pretty white frame. The sportster 1200 engine did get good gas mileage but had no balls. I always said if Harley would come with something sporty I would give it a try. Well I did but never again. Plus I don't have enough money for their Chinese clothes. Some government hack probably gave them millions to develop their electric commuter. Where do you haul anything on it? Good luck Harley you are going to need it. The faithful will take to this probably like they did the V Rod. Scott_H and jtdunc like this. Well you know they just might sell a few. I mean the average HD guy just drives from bar to bar anyway. 80 to 100 mile range is just perfect. You could even plug it in while your downing a few cold ones. FjrjrF, Mopheadama and jtdunc like this. 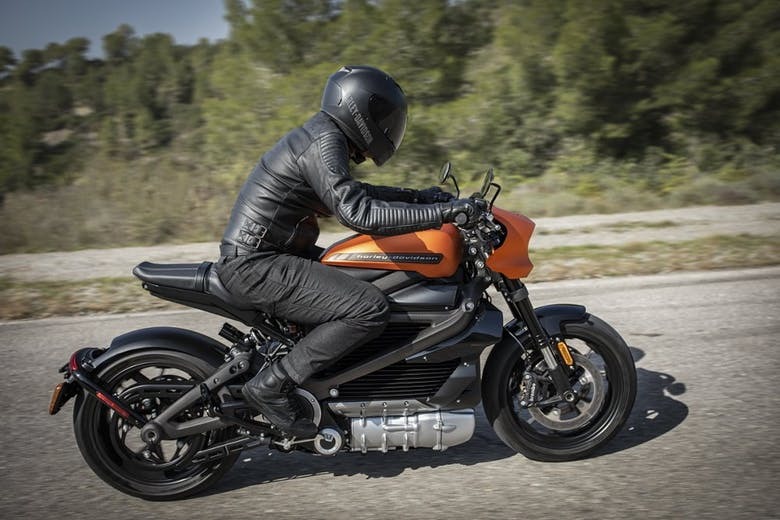 I wonder if my Harley dealer will give me a good trade-in allowance on my FJR for a LiveWire? I've been needing a "lifestyle". Yes, I'm taking liberty with many stereotypes for humoristic purposes...... No I won't host the Oscars! The "signiture" noise it makes is stupid. On an electric vehicle where every amp matters, they decided to waste precious voltage to make noise. I always thought half the appeal of having an electric bike is that they're quiet. I've been kind of wanting the dual sport zero for a while now, but if I got one I know i'd start riding around places I'm not allowed to be just because it'd be easy to get away with it. Gitbox, FjrjrF and funflyingguy like this.